I actually like hanging out in airports for a few reasons. First, I love to people-watch. 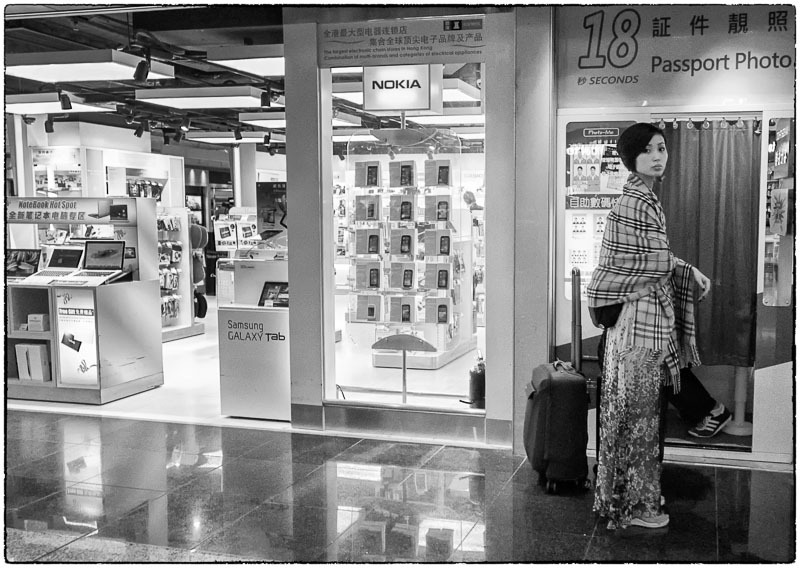 When you travel internationally you see a real cross-cut of humanity in airports. 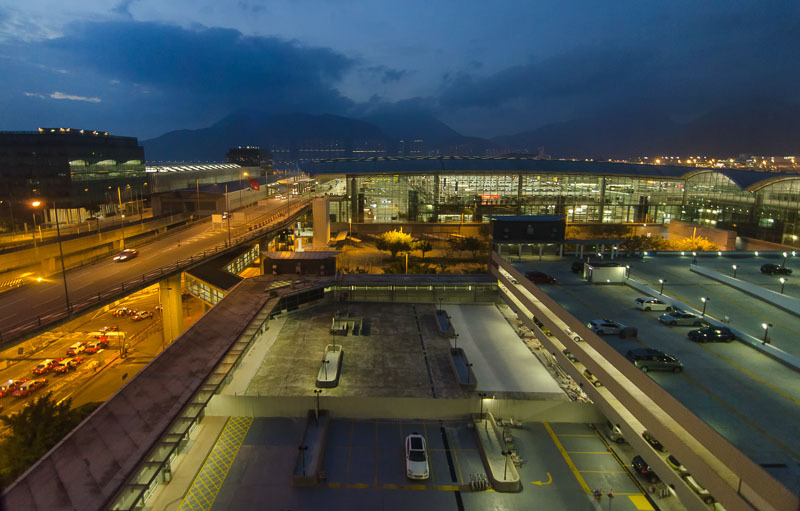 The Hong Kong airport is a crossroads for people traveling around the world. 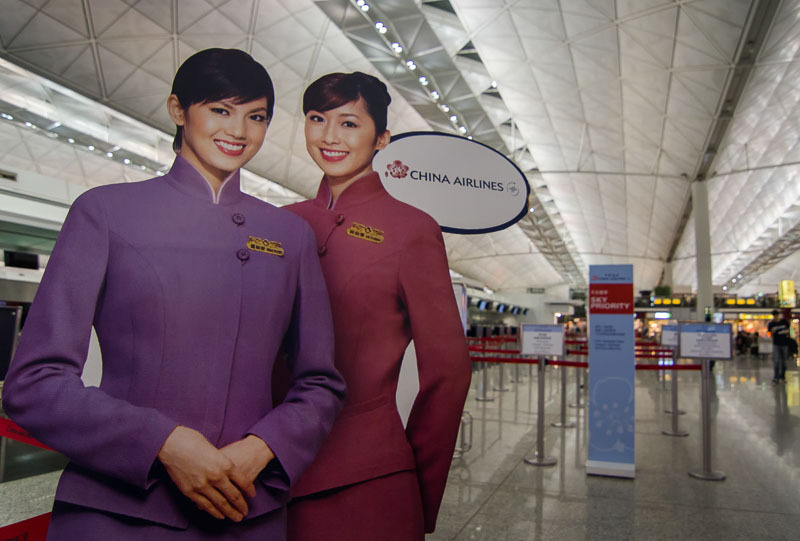 Ninety different airlines use Hong Kong as a hub – traveling to over 150 different international cities. 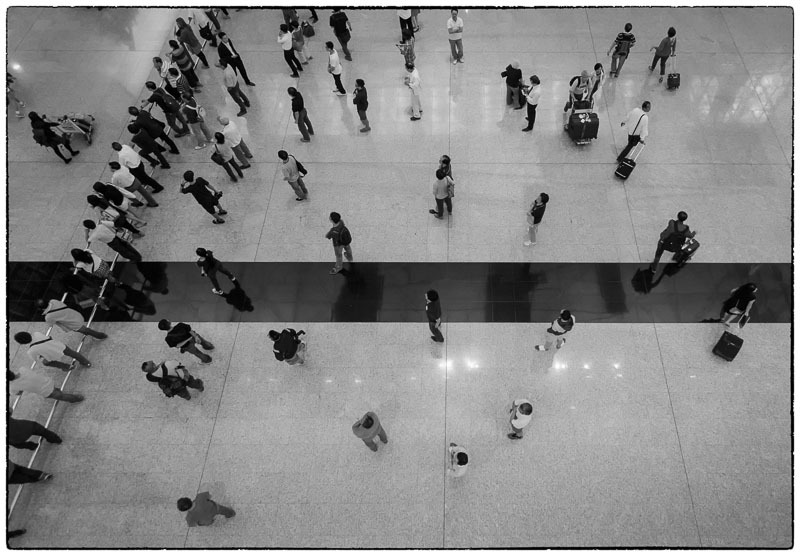 The other reason I like airports is they’re emotional places. 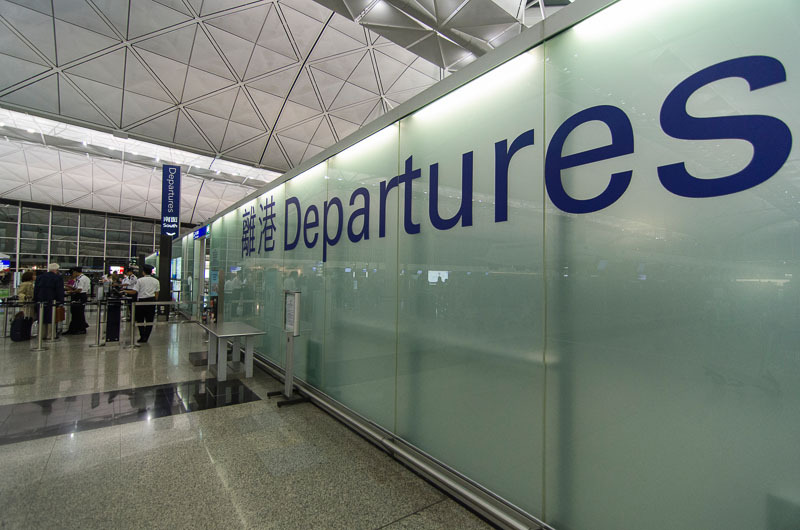 Most travelers are excited about the prospects of new adventures & destinations. Others are travel-weary and emotionally drained. It’s fun to watch kids at airports. Their faces are full of awe and wonder. 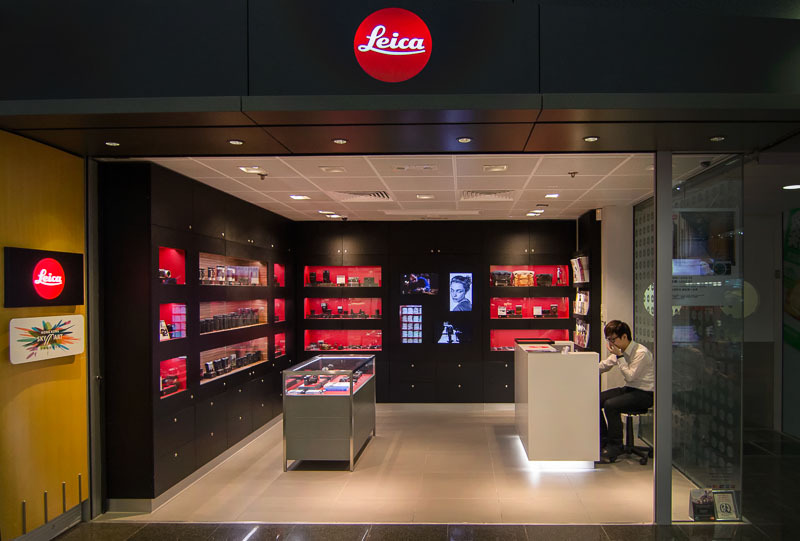 The HKIA airport is huge and full of very cool shops & restaurants. My favorite shops include EMOI and MUJI. Both sell simple, well designed products. I highly recommend a visit to the Crystal Jade restaurant in the arrivals hall. It’s where the locals eat. 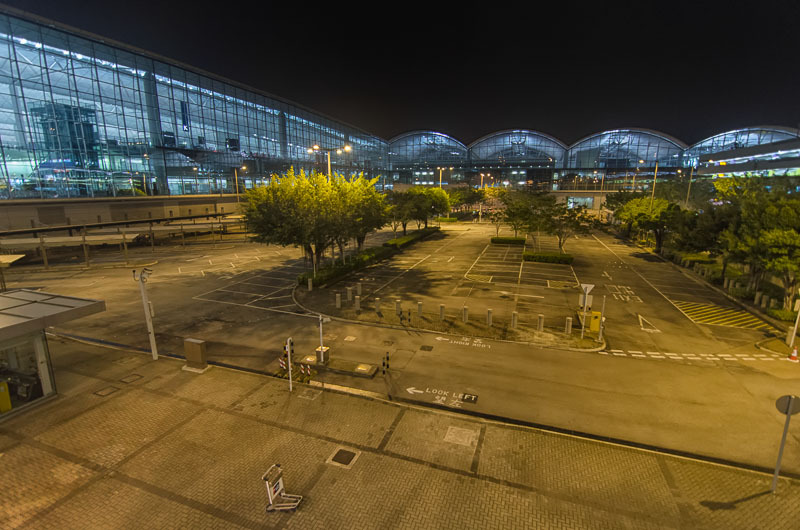 This airport reminds me of Heathrow Airport in London – it’s a shopping mall where they happen to park planes outside. 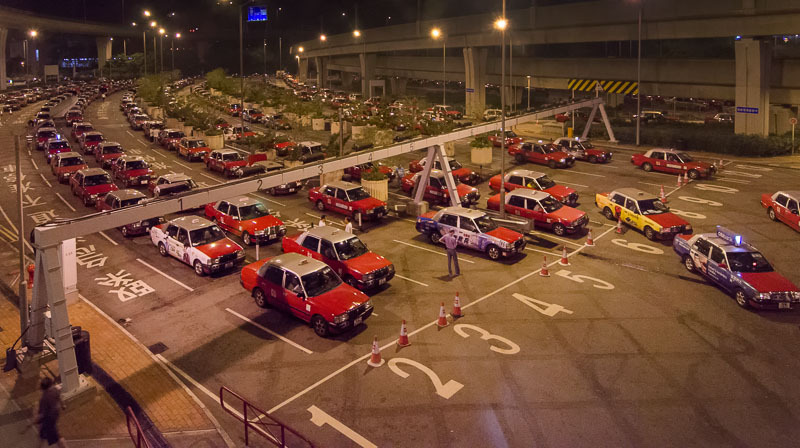 HKIA employs 60,000 people. Since it was constructed on reclaimed land in 1998 a whole city has grown up around it. They actually have a name for that. An aerotropolis. 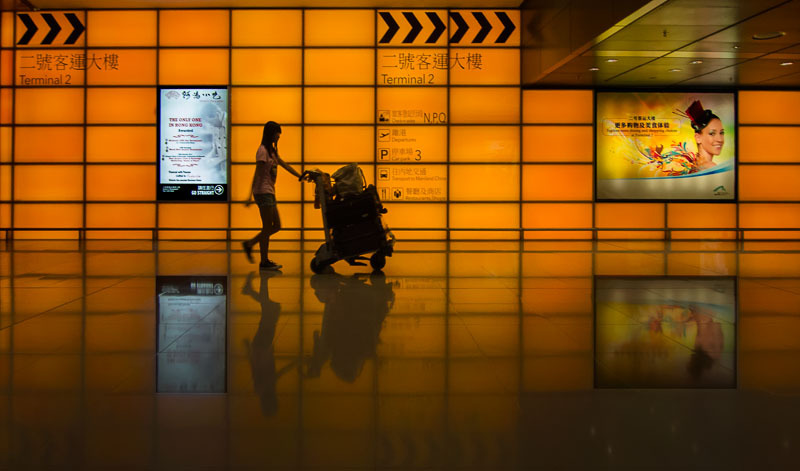 October 25, 2012 | Filed under Architecture, Aviation, China, Kids, Shopping and tagged with Airport, China, Transportation. I believe no one can imagine a Chinese learns china’s information from Jim! And that’s me!